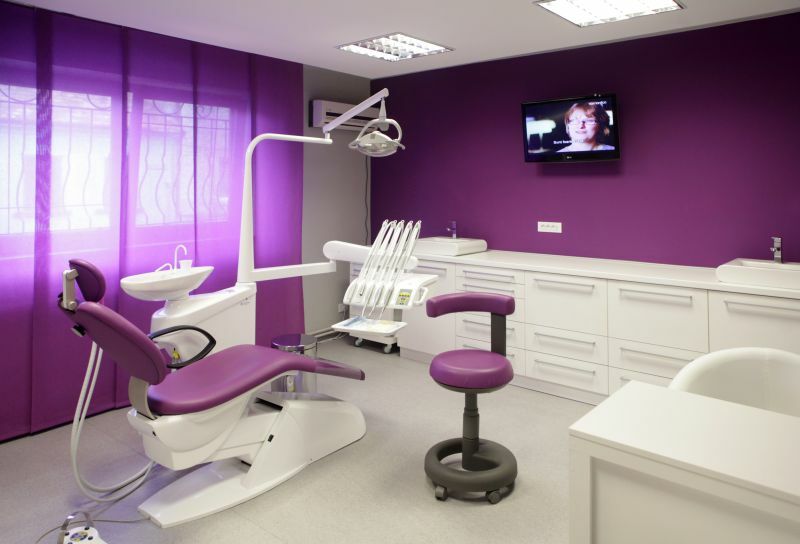 Diana Smile Dental clinic - one of the best dental clinics in Brasov. 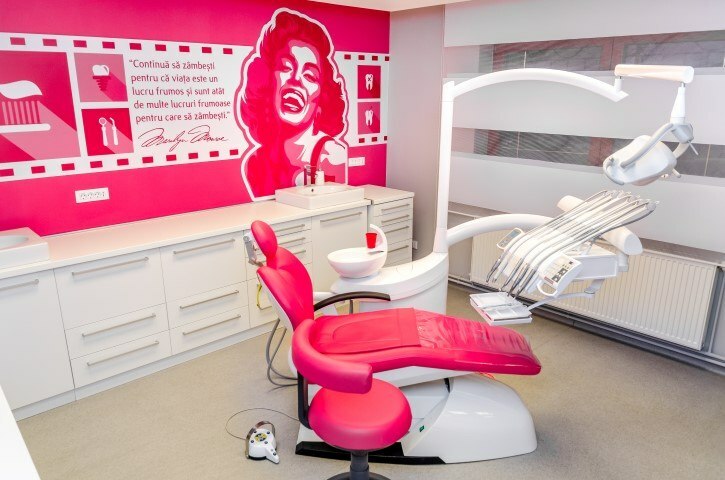 Everything in this clinic is made for the patients. 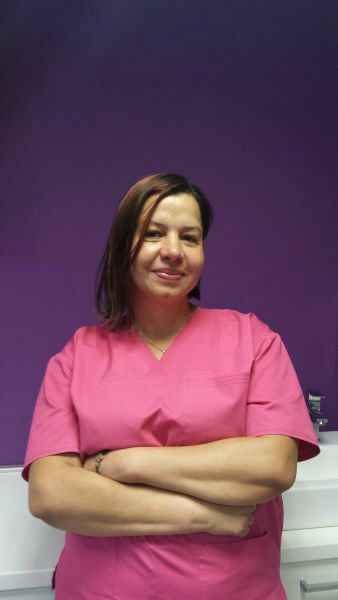 English speaking staff and experienced dentists always happy to make your smile perfect. Piaţa Sfatului - square full of different shops, restaurants and cafes. In the centre stands the 1420 Council House. Black Church can be found in the Old tow of the city. Fantastic church built in Gothic style. She is member of College of Dentists in Romania, Association of Private Practice Dentists in Romania and International Society of Oral Implantology. She graduated from the Faculty of Dentistry. Her specialization in dentoalveolar surgery. Professional through the most modern equipment and substances, certified by the Department of Public Health in accordance with EU. 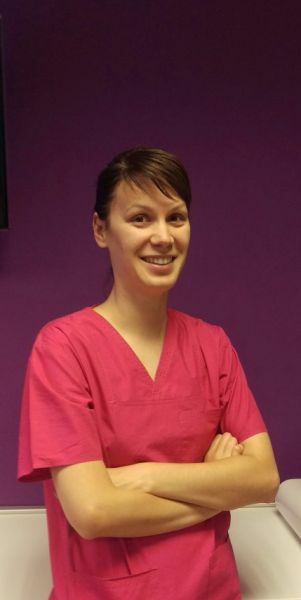 She is a member of College of Dentists in Romania, Association of Private Practice Dentists in Romania, International Society of Oral Implantology and Graduated from the Faculty of Dentistry. The quality of my dental treatment was very high. The dentist was friendly and professional she made my smile look very natural and beautiful. Maybe next time I will ask for a Hollywood smile. With my new smile I feel very confident. Thanks!